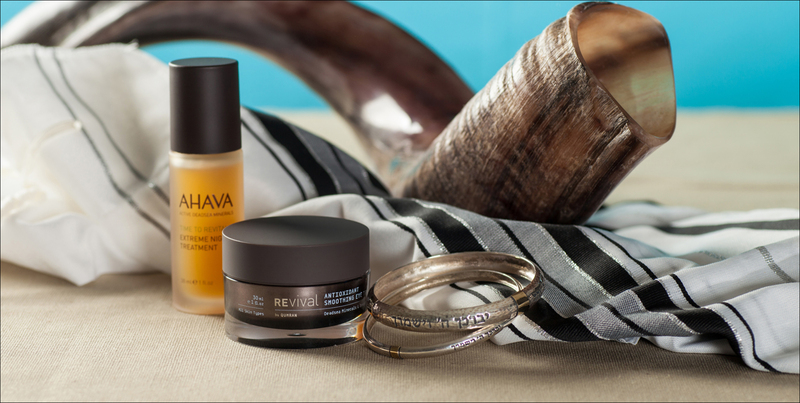 Qumran | The Dead Sea cosmetics of QumranShop Dead Sea products and Revival Private brand; Skincare , dead sea salt, cosmetics ,holy land cosmetics ,all powered by the Qumran Shop. The magnificent region of Qumran is the meeting point between three natural wonders: the Dead Sea, the Judean desert, and the Jordan River. 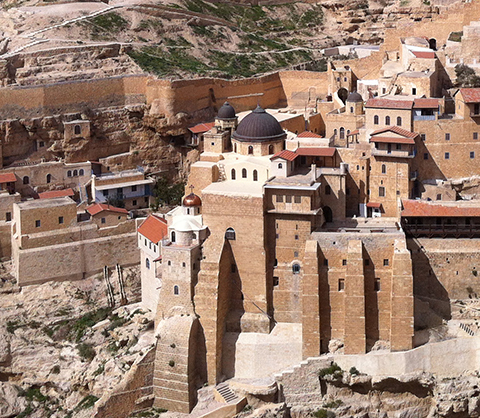 Its other-worldly atmosphere and panoramic vistas have attracted visitors throughout the ages. 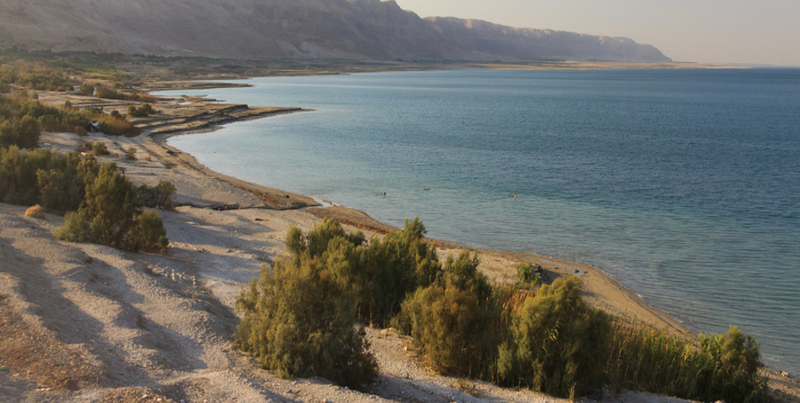 Year after year, people from all around the world come to explore the monumental archeology of ancient Qumran, the healing powers and mystical properties of the Dead Sea, the waters of the Jordan River – where Jesus of Nazareth was baptized and over which the Israelites crossed on their way into the Promised Land, and the serene monasteries of the Judean Desert – where the caves and natural springs have sustained monks, saints and hermits for centuries. 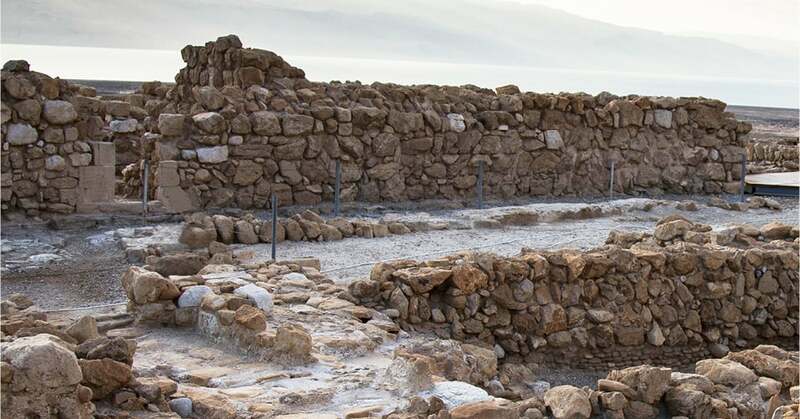 Perched on an arid plateau overlooking the northwestern shore of the Dead Sea, Qumran is an archeological site dating back to the Iron Age. 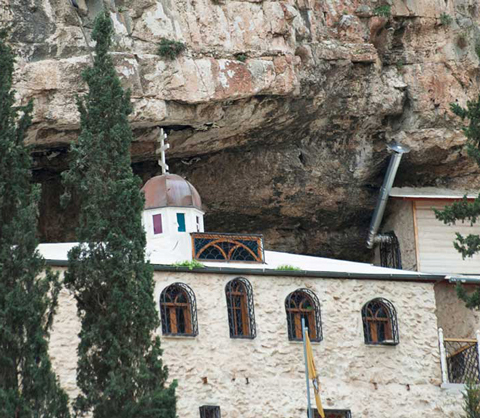 During its heyday the community was home to about 200 people, and included homes, cisterns, a fortress, a cemetery, and most famously, a series of caves in which scriptures were stored. The discovery of these caves, and the Dead Sea Scrolls contained inside them, was one of the greatest archeological discoveries in history, and gave Qumran a permanent place in the imaginations of scholars, historians, theologians and believers around the world. 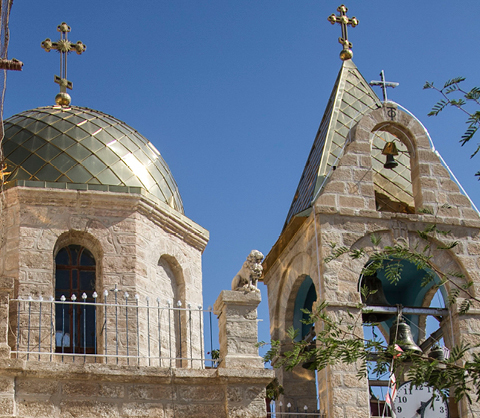 Bound by the hills of Samaria to the east and the larger mountains of the Hashemite Kingdom of Jordan to the west, the valley cradles the Jordan River as it flows from the Sea of Galilee to the Dead Sea. The Jordan River Valley is part of the larger Jordan Rift Valley, which was formed millions of years ago when the Arabian plate moved away from Africa. 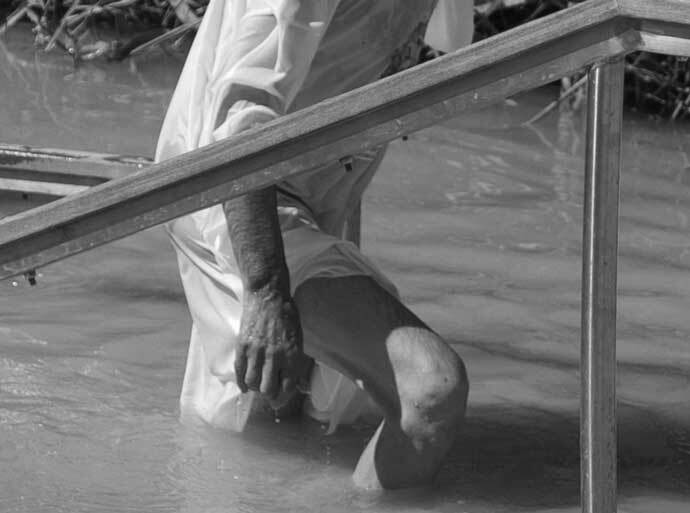 The Jordan River is sacred to Jews and Christians as the site where the Israelites crossed into the Promised Land and where Jesus of Nazareth was baptized by Saint John the Baptist. 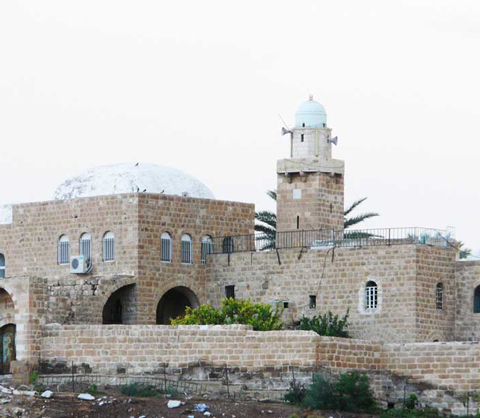 Much smaller than the Negev desert in Israel’s south, the Judean Desert punches above its weight in terms of beauty, history, and religious significance. 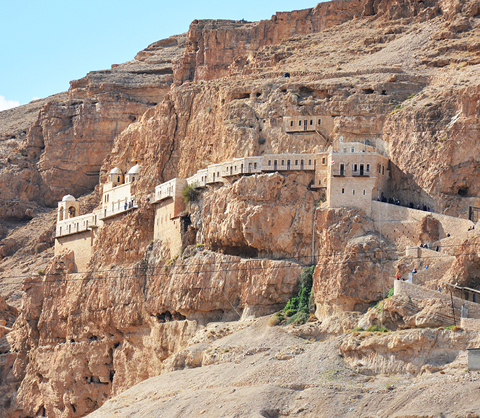 Mountains, cliffs and chalk hills offer breathtaking views of the Dead Sea and the mountains beyond. 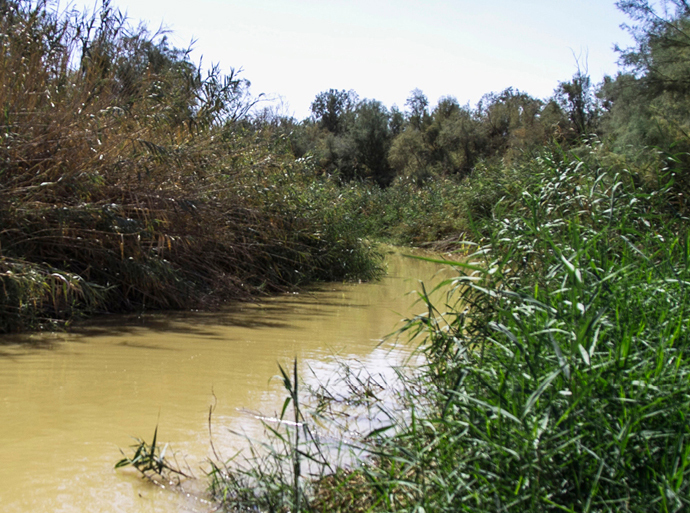 Within the desert, ancient rivers have deep carved canyons where natural springs give water throughout the year. Nubian ibex herds, hyraxes, mountain goats and even a few wild leopards wander its terrain and share the region with the hermits and monks who have found solace in the Judean Desert for centuries. 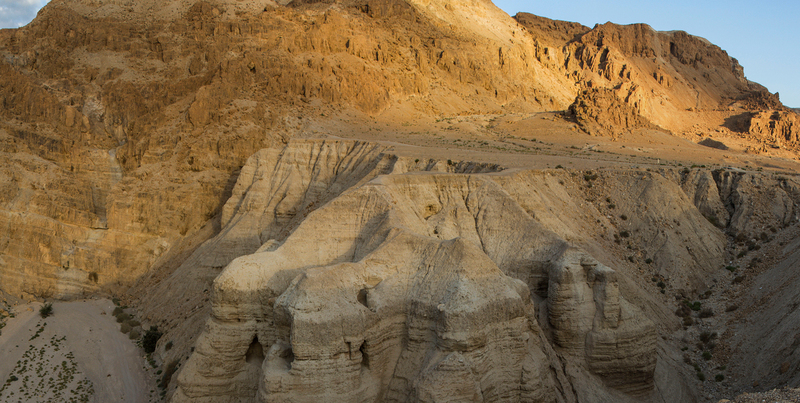 At the crossroads of biblical history, Qumran’s many sacred pilgrimage sites. 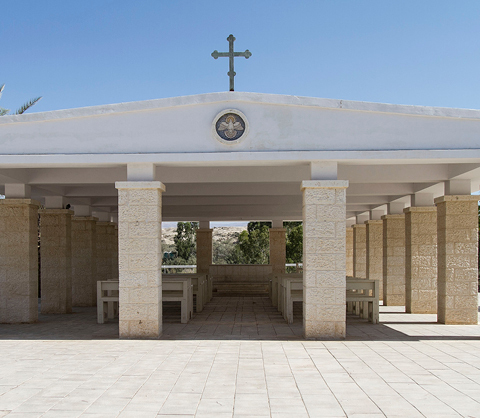 The region’s rich tradition of spiritual retreat stretches from Saint John the Baptist, the first Christian saint to have taken refuge in the desert, to the thousands of monks and hermits to seek prayer in isolation, to the millions of pilgrims who arrive every year to pay tribute to those who came before them. 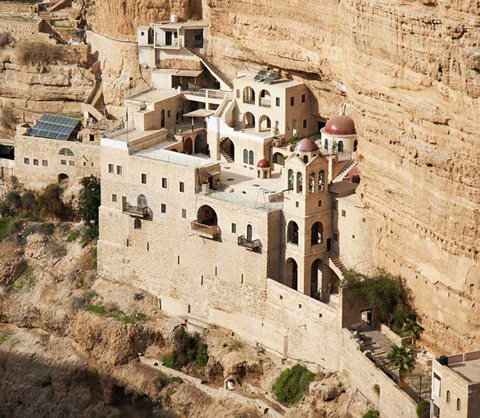 The land of Qumran’s epic history of pilgrimage is represented by a wealth of stunning monasteries, churches, tombs and other places of reverence.